This morning, you take an early morning flight to reach Leh. Set between the Karakoram and the Himalayan Ranges, Leh is the capital city of Ladakh is set at a height of 11800 ft above sea level. On reaching the airport, meet our tour representative who assists you while you take a transfer to the hotel. On reaching the hotel, check into your room and spend the say taking rest and adapting to the low air pressure .Late afternoon visit Shanti Stupa, a beautiful Buddhist white-domed stupa. Use the evening to explore local market. Later, return to the hotel and have a comfortable overnight stay. After having your breakfast, start driving to Spituk Monastery. 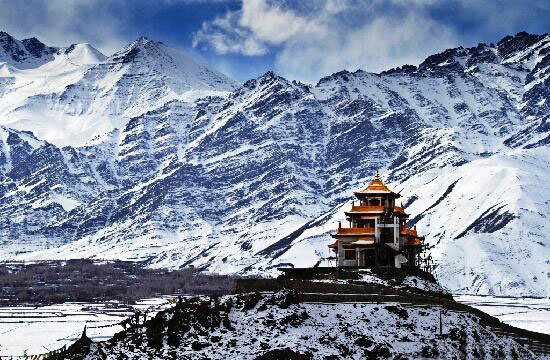 Also known as Spituk Gompa, the monastery is set at a distance of 8 km from Leh. The monastery was built back in the 11th century by Od-de. Also visit Gurdwara Pathar Sahib which was built in 1517 in the memory of Guru Nanak. The next is visit to the famous Magnetic Hill. Placed on Leh-Kargil-Srinagar Highway, at an altitude of 11,000 feet above the sea level, it is also known as Gravity hill. Later, return to Leh. Have a comfortable overnight stay. This day, you go for a full day excursion to Pangong Lake which is set at a distance of 135 km from Leh. 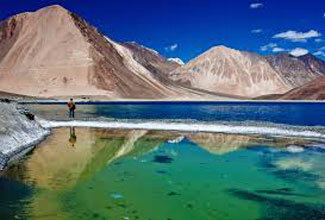 Situated at a height of about 13,900 ft, Pangong Lake is 140km long and 3-5km wide. Explore the scenic beauty of the lake and take back a memorable experience. Later, return to the hotel. In the evening, you can go out to explore the local market of Leh, where you can get your hands on amazing handicrafts, woolens, Thangka paintings, hand-woven rugs, Buddhist masks and more. Enjoy a comfortable overnight stay at the hotel. 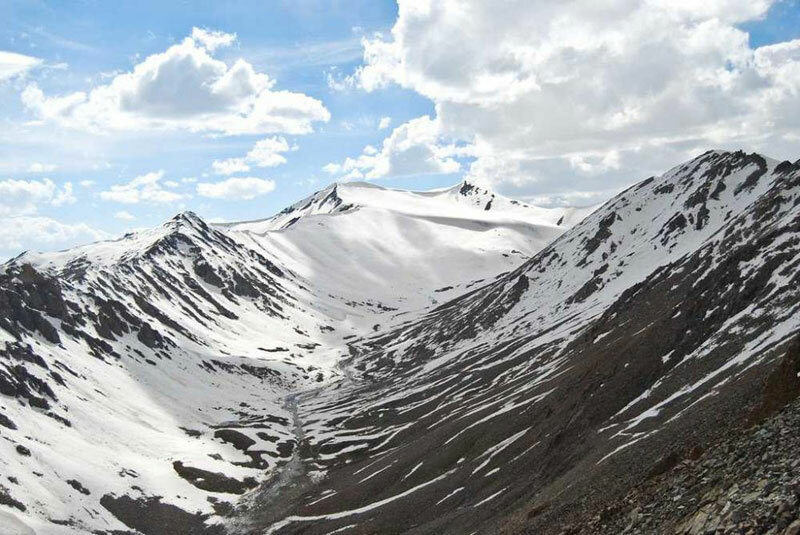 Begin your morning with a visit to Khardungla Pass which is set at a height of 18360 ft. Khardungla Pass is arguably the world’s highest motorable pass. 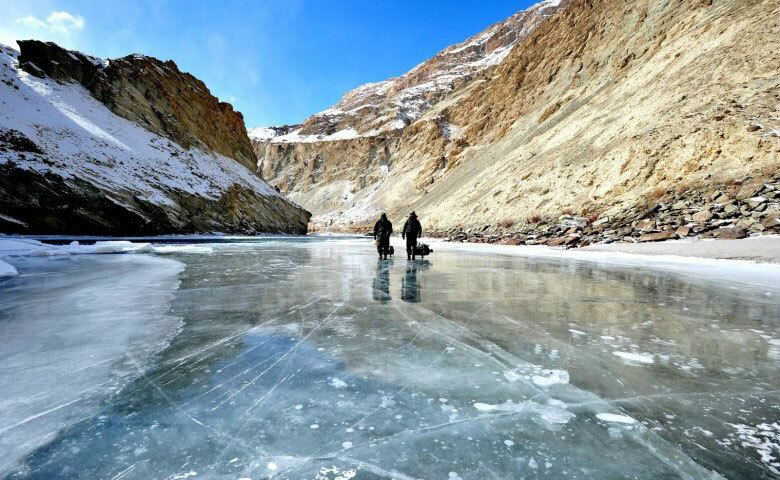 Later, visit the Sangam of Indus and Zanskar rivers. Enjoy some time amid the tranquility of Leh. Drive through Magnetic Hill and the Thiksey Monastery which has the most photographed statue of Maitreya Buddha in India. After sightseeing around Leh, return to your hotel. Have a comfortable overnight stay. 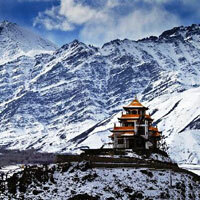 You spend this day, exploring the rich culture of Leh. The day includes sightseeing around Leh. You visit Thiksey Gompa which is one of the most beautiful monasteries in Ladakh and the largest one in the central region. Also, visit Shey Palace- an old summer palace of the erstwhile rulers of Leh and Hemis Monastery- probably the richest Gompa in Leh. After visiting the monasteries that are not only sacred spots but also are architectural wonders, start driving towards Stok Palace Museum which houses royal artifacts and other items. Later, return to your hotel and stay overnight at the hotel. 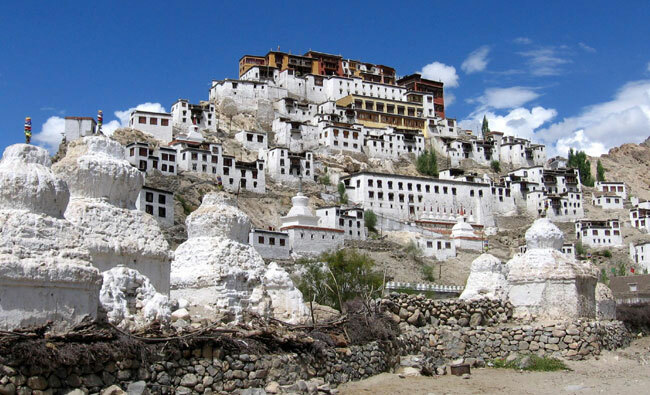 This is the last day of your incredible ladakh tour. Take a transfer to the airport early in the morning. On reaching, board your flight and carry on with your onward journey.